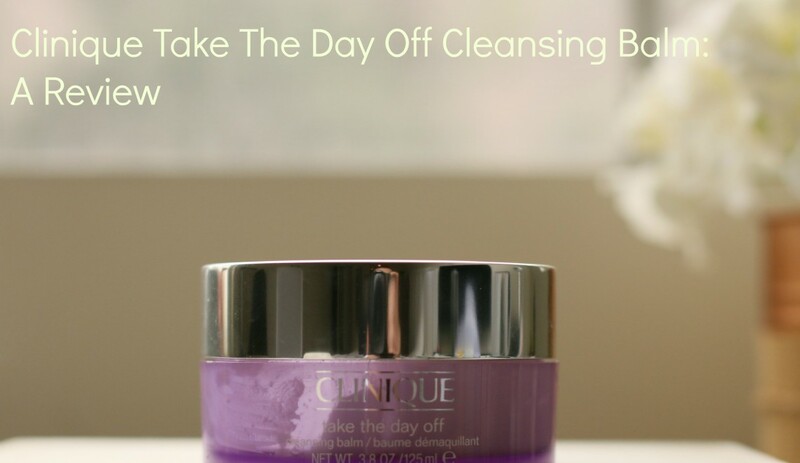 Makeup removers are something that I blow through fast – I finally had a chance to try out this highly rated makeup removing balm from Clinique earlier this year and am already on my second one. Clinique is known for no-fuss, dermatologist tested skincare. To be honest, I haven’t had the best experience with them in the past. We all know Cleansing is important (so important that I use a capital “C”), but did you know that Cleansing is actually a two-step process for those of us who wear makeup? It’s true – you should not expect your cleanser alone to effectively remove all traces of makeup alone. This is where makeup removers come in.